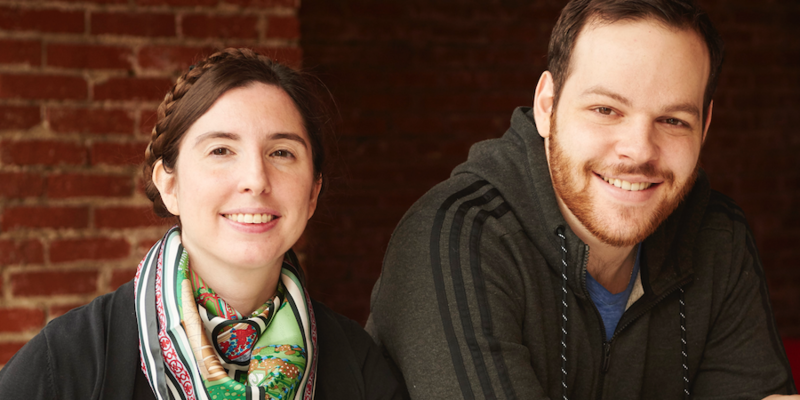 Meet Alison Alvarez and Tomer Borenstein, the founders of BlastPoint. When it comes to big data systems, everyone asks for the same subset of features. Only really large companies can afford to hire data scientists. She believed that by building technology that met the ~90% of data needs, she could make data science tools accessible and affordable to businesses of all types and sizes. 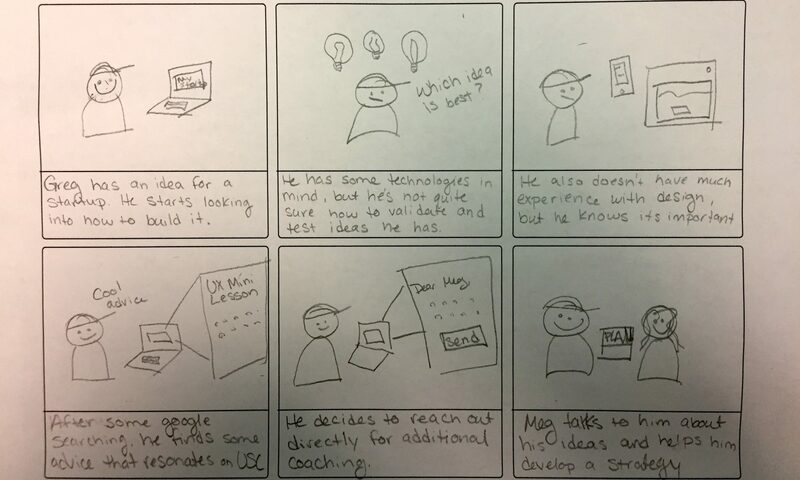 Alison pitched her idea at a CMU entrepreneurship event and met Tomer, an experienced software engineer and recent Computer Science Masters graduate. In 2016 they launched BlastPoint, with the mission to make big data accessible, usable, and affordable to all types of businesses. They have been making headlines ever since, and most recently won the 2017 UpPrize social venture competition.